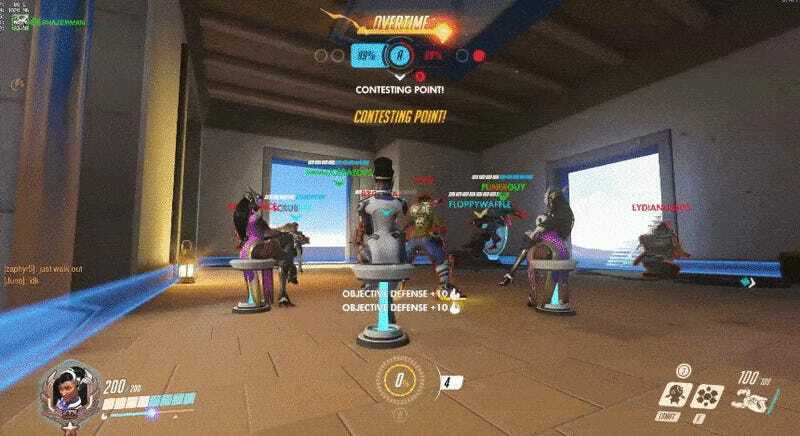 In Overwatch, sitting and laughing are totally OP. Just like in real life. So yeah, now Symmetra is a James Bond villain, Junkrat is a ladykiller, and D.Va can host impromptu LAN parties. What’s not to like?